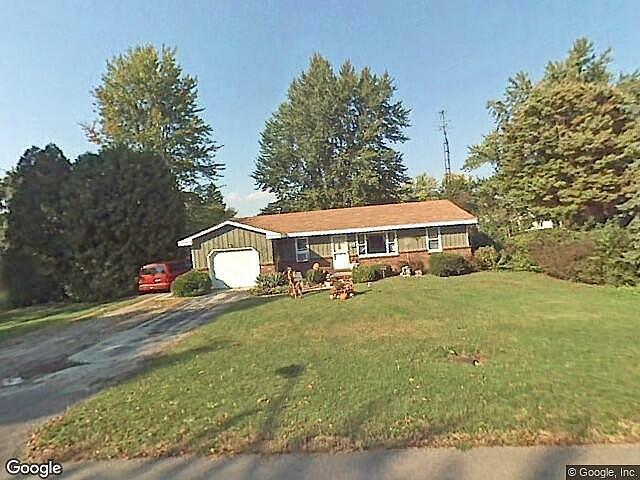 Hi, I am writing in regards to the property at *** Fairfield Ave, Temperance, MI 48182. Please send me more information or contact me about this listing. This is a tax lien listing. It is not a property for sale. A lien was recorded on this property by the creditor on 2018-04-13 for unpaid County/City delinquent taxes.This tax sales home is a single family home located in Temperance. It offers 27878 in size, 3 beds and 1 baths. Review its detailed information and determine if this Temperance tax sales has the qualities you are looking for.